The 21st annual 2K Classic benefiting Wounded Warrior Project begins Friday evening with a pair of games. At 7:00pm (ET) No. 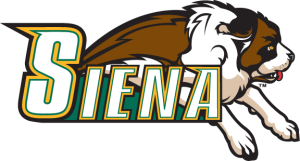 5/4 Duke, the defending NCAA National Champion, entertains Siena while VCU plays host to Prairie View. 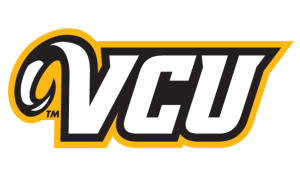 Joining Duke and VCU as Regional Round hosts are No. 17/17 Wisconsin and Georgetown. Bryant and Radford round out the field. 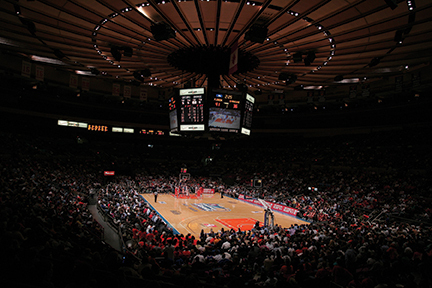 Duke, Wisconsin, Georgetown and VCU will host two games and play in the Championship Rounds at Madison Square Garden, Nov. 20 & 22. 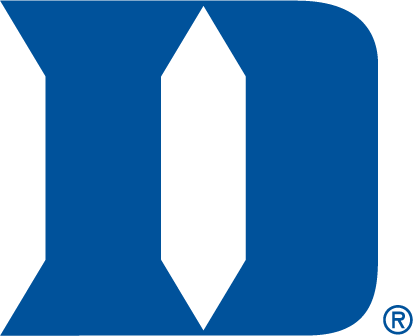 There, Wisconsin takes on Georgetown, followed by Duke vs. VCU. 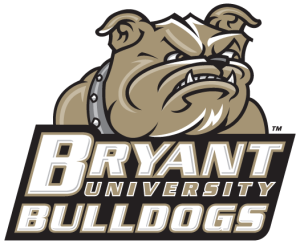 Bryant will host the Subregional Round, Nov. 20-21. 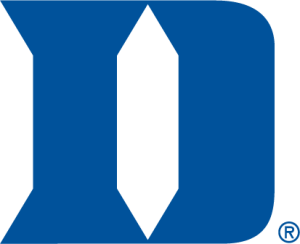 Hall of Fame head coach Mike Krzyzewski, the winningest coach in college basketball history with 1,018 wins, led the Blue Devils to their fifth National Championship and a 35-4 record last season…the roster this year boasts four returning rotation players in Grayson Allen, Amile Jefferson, Matt Jones, and Marshall Plumlee…the Blue Devils bring in the top recruiting class in the country, highlighted by three McDonald’s All-Americans (Brandon Ingram, Luke Kennard, and Chase Jeter) and standout point guard Derryck Thornton…Duke is making its third appearance in the 2K Classic (1999 and 2008), winning the 2008 title. Head coach Bo Ryan is Wisconsin’s all-time leader in wins, amassing 357 victories in just 14 seasons…last season the Badgers claimed the Big Ten regular-season and tournament titles with a 16-2 league mark to go along with a 36-4 overall record in advancing to the Final Four for the second straight year and the Championship Game for the first time since 1941…11 players, including two starters, return in 2015-16, led by junior forward Nigel Hayes (12.4 ppg, 6.2 rpg) and junior guard Bronson Koenig (8.7 ppg, 98 assists)…Wisconsin is making its first 2K Classic appearance. Copeland averaged 6.8 ppg and 3.8 rpg…this is Georgetown’s first 2K Classic appearance since 1998. 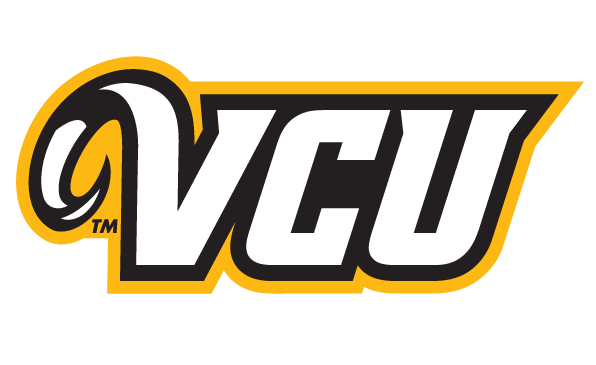 VCU is under the direction of new head coach Will Wade in 2015-16, who returns to VCU after two successful seasons at Chattanooga…the Rams, 26-10 a season ago, boast a roster featuring 10 returning players, including three starters…among those returning are senior guard Melvin Johnson (12.4 ppg, 60 assists) and junior forward Mo Alie-Cox (7.2 ppg, 5.7 rpg)…this is the Rams’ first ever 2K Classic appearance. 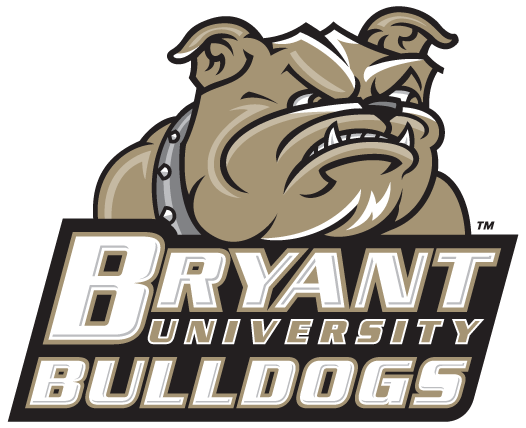 In 2015-16, the Bulldogs posted a 16-15 record in advancing to the semifinals of the Northeast Conference tournament…head coach Tim O’Shea is in his eighth season at Bryant, having taken over when the school made the jump to Division I…three starters return, led by second-team All-Northeast Conference pick junior Dan Garvin, who was second on the Bulldogs in scoring (10.9 ppg) and first in rebounding (7.9 rpg)…senior guard Shane McLaughlin led Bryant with a 4.8 assist per game average while netting 7.5 ppg. 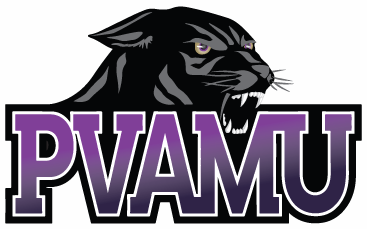 Head coach Byron Rimm II is in rebuilding mode at Prairie View where he looks to replace four starters from a squad that posted a 15-18 mark a year ago and reached the semifinals of the SWAC tournament…senior guard Jacoby Green played in all 33 games last season, starting 10, and posting an average of 3.7 ppg…junior guard Jayrn Johnson also played in all 33 games and netted 4.4 ppg…the Panthers last appeared in the 2K Classic in 2008. 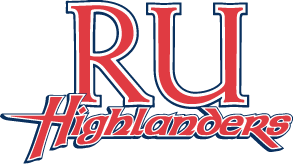 The Highlanders recorded a 22-12 ledger in advancing to the quarterfinals of the CBI for the second straight season last year…the 22 wins also marked the second-straight 20-win season for Radford, which won 20 games in consecutive seasons for the first time since 1998…head coach Mike Jones is in his fifth season at Radford and has turned around the Highlanders, winning 19 games in his first two seasons and 44 in his last two…two senior starters return: guard YaYa Anderson (9.3 ppg, 50 assists) and center Brandon Holcomb (6.0 ppg, 4.5 rpg). Siena returns three starters from a year ago, one of which appeared in only six games…junior forward Brett Bisping, the MVP of the 2014 CBI, had surgery on his toe in December and missed the reminder of the season…junior point guard Marquis Wright (12.5 ppg) is the Saints’ leading returning scorer while junior swingman Lavon Long posted 10.4 ppg and a team-high 4.9 rpg…head coach Jimmy Patsos is in his third year at Siena.